SFIO have detected certain loans to the tune of Rs 3,890 crore disbursed by IL&FS Financials, which officials feel were done without proper checks and balances. NEW DELHI: In its preliminary investigation in the Infrastructure Leasing & Financial Services (IL&FS) case, the Serious Fraud Investigation Office (SFIO) is said to have detected irregularities in loans worth Rs 3,890 crore disbursed by IL&FS Financials, which it claims was disbursed arbitrarily without any checks and balances. “As per the preliminary investigation report by the SFIO, there were many irregularities detected in the management and manner of disbursement of loans. They have detected certain loans to the tune of Rs 3,890 crore disbursed by IL&FS Financials, which officials feel were done without proper checks and balances,” said a senior Corporate Affairs Ministry official. He added that SFIO officials are trying to find the trail of those loans, which they feel were allegedly used for some “personal favours”.“The initial investigation shows that these loans were given out as personal favours. However, the enquiry is just preliminary. The investigation is still on and the officials will come up with more specific details in the coming days,” the official further added. The SFIO report has also uncovered details of wrongdoing in the IL&FS Group — several instances of misreporting of income, dubious transactions, conflict of interest, ever-greening of loans and personal enrichment of key employees apart from unexplained salary hikes and appointments. The agency also pointed out a sharp rise in fee-based incomes such as brand fee, consultancy fee, guarantee fee, project advisory fee and infrastructure advisory fee, which went up from Rs 64.6 crore in FY2015-16 to Rs 212.3 crore in FY2017-18. The agency claims that these revenues may have been “fabricated, inflated or not real”. 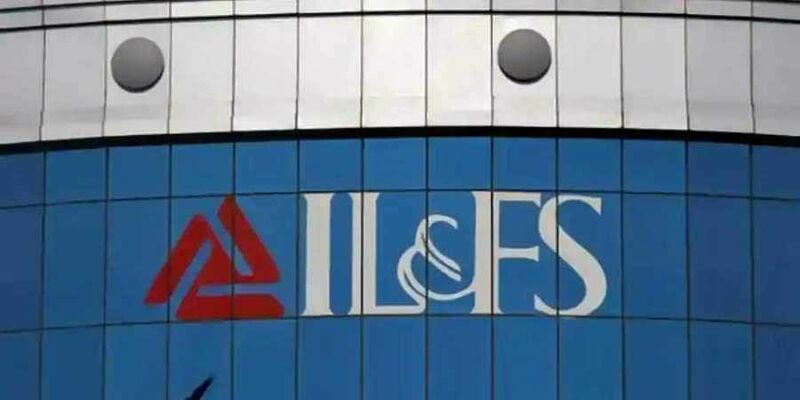 “It was easy for the IL&FS Group to impose these as the same individuals were present on different companies’ decision-making positions, including that of director posts,” the SFIO report said.